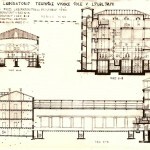 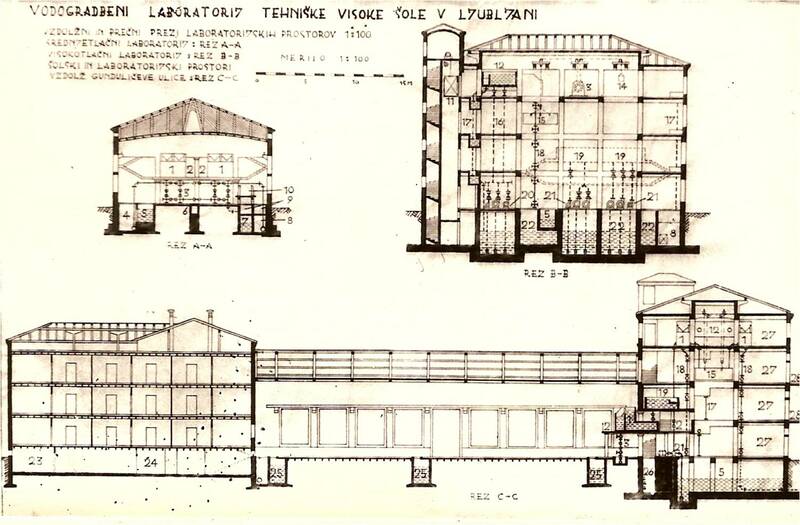 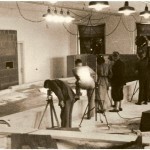 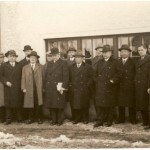 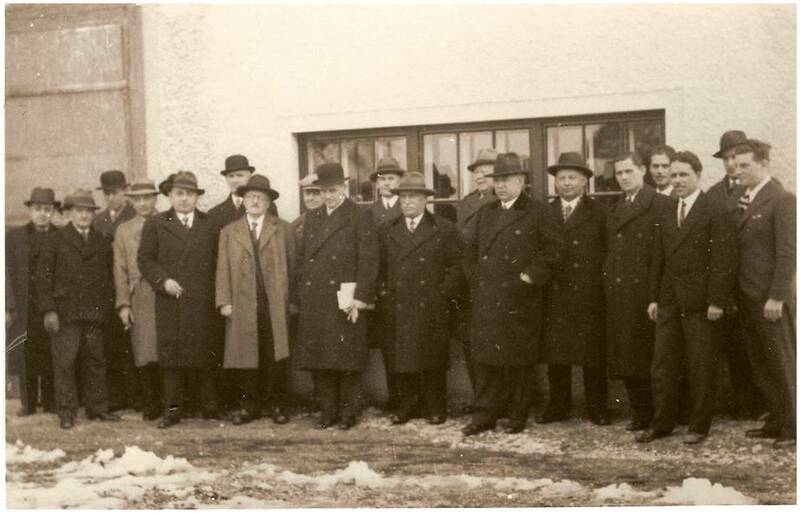 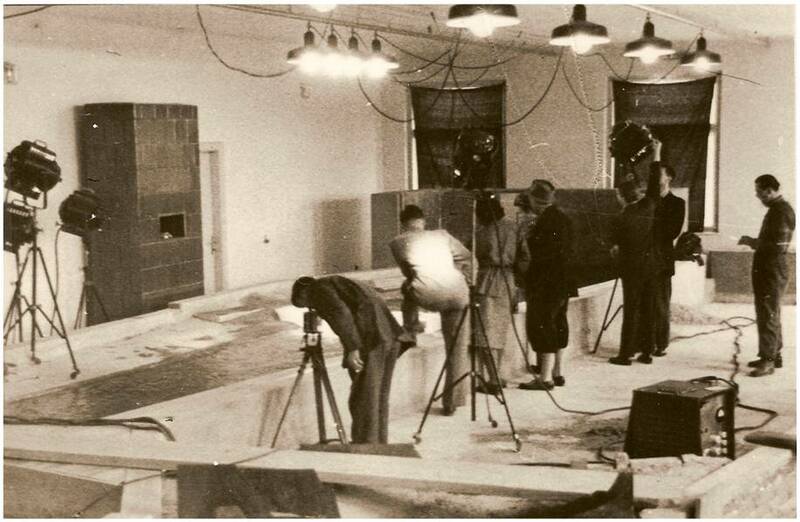 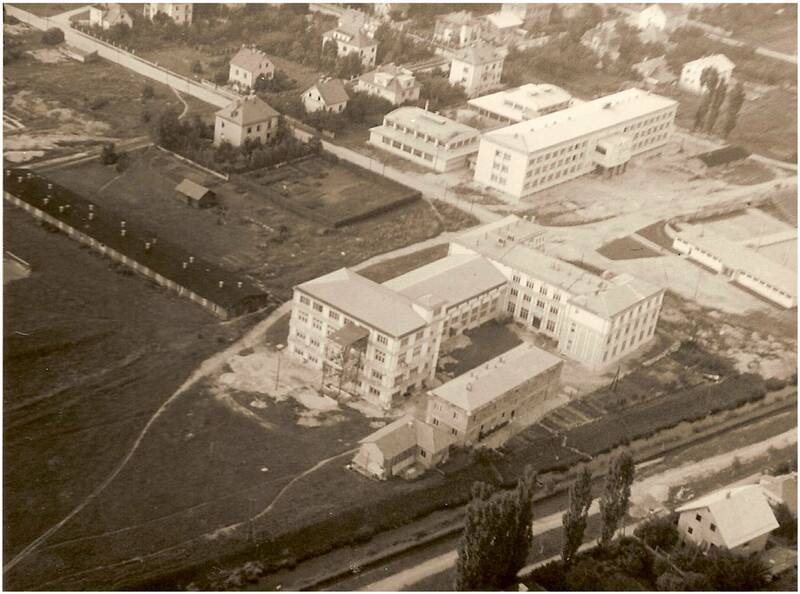 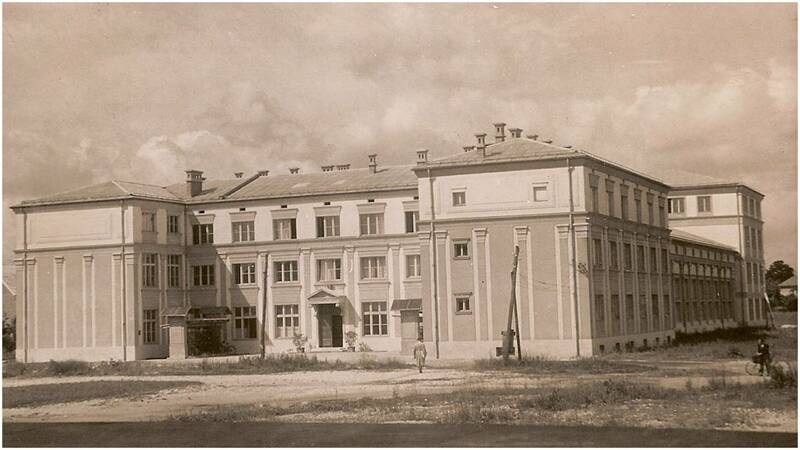 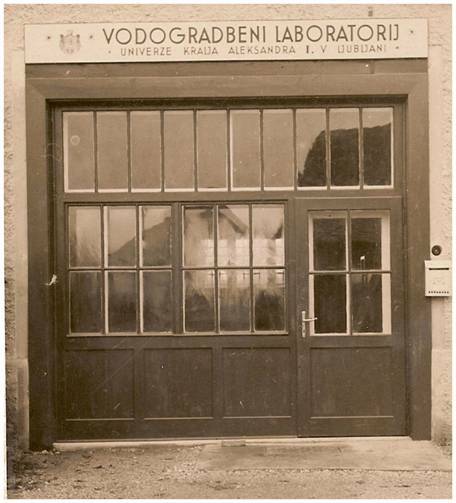 Origins of Institute for Hydraulic Research date back to 1937, when the Water-structure laboratory (Vodogradbeni laboratorij) was established at University of Ljubljana. 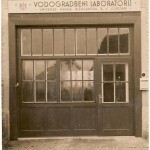 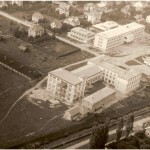 This laboratory started on its own in 1954, and was succeeded by Water-management institute (Vodnogospodarski inštitut) in 1978. 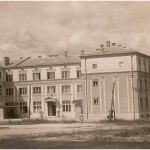 Its water-structures laboratory became Institute for Hydraulic Research in 1995.